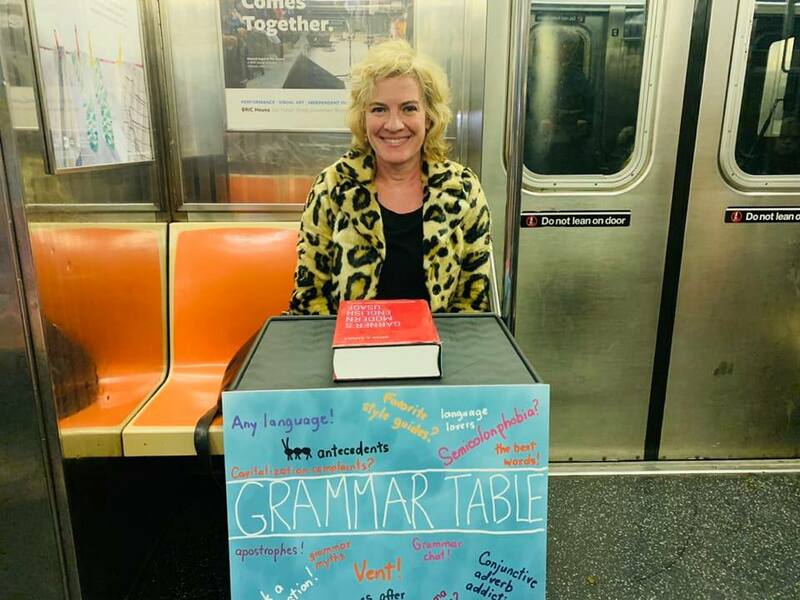 This entry was posted in Grammar and tagged A Way With Words, Best grammar blogs, best grammar podcasts, National grammar day on March 4, 2019 by Louise. Today is National Grammar Day in the US, and to mark the occasion we’re visiting some of the best grammar blogs on the web. This doesn’t claim to be a comprehensive list, and “best” used to describe a blog is about as vague and subjective as the laws of grammar and language are in guiding the ways we write and speak — not to mention the way we interpret, police and abide by those laws, and the way we write about them. Just as there’s an infinite variety of commentary about what goes into our mouths that is about as diverse as the culinary fare it describes, so there’s a seemingly endless choice of writers — and writings — about what comes out of our mouths. Whether delivered by an expert or a casual observer, presented as a serious study or thrown into cyberspace as a lighthearted jab, whether complaining or rejoicing, teaching or deriding, assuming airs and graces or slumming it with slang, citing the historical linguists or poking fun at the greengrocer’s apostrophe, grammar blogs come in all shapes and sizes. Witty, serious, provocative, instructive, academic, thought-provoking, enlightening, irreverent — and any combination of the above, there’s something to suit every mood and taste. But what they all have in common — and what presumably motivates anyone who bothers to devote any time to writing about grammar — is a profound and fiercely protective love of our mother tongue. Like parents of teenagers, we try hard to exercise restraint, tolerance and good humor in the face of broken rules and astonishingly bad behavior; to set boundaries that we know will be pushed, resisted and ignored; and to pick our battles carefully. But at the end of the day we’re brimming with love, pride and awe as we watch our children evolve into adults, and this is how we feel about our language as we watch it bend and adapt to the changing needs of the mouths and keyboards it serves: we love it dearly, unconditionally, and that’s why we write about it. Here are some of Glossophilia’s favorite blogs, in no particular order, with the blogs’ own short descriptions and author bios where available, and a note on their general ‘vibe’. (Note: I would describe most, if not all, of the blogs here as geeky — and I mean that as a compliment. It seems to be a requisite quality of any good grammar blog. And blogs with words like n-gram tagged in 64-point type don’t qualify for this list: sorry!) 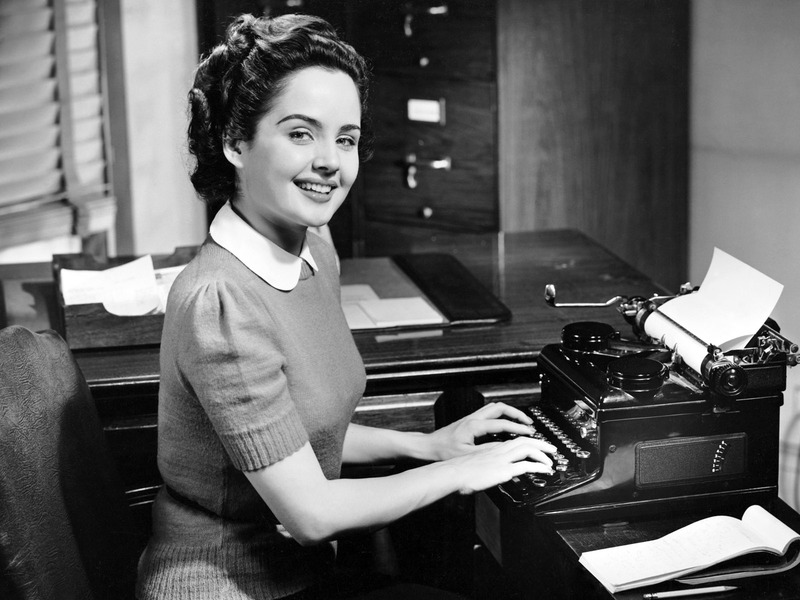 Please tell us about any other great grammar blogs out there. Harmless Drudgery is run by Kory Stamper, a lexicographer at Merriam-Webster who spends all day reading citations and trying to define words like “Monophysite” and “bodice ripper.” Vibe: Wide-ranging, informal/accessible, relevant, informative, thoughtful and thought-provoking. Sentence First is an Irishman’s blog about the English language: its usage, grammar, styles, literature, history, and quirks. Stan Carey is a scientist and writer turned editor and swivel-chair linguist. Vibe: Wide-ranging and eclectic subject matter, accessible and informal. How To Write Badly Well has dispensed bad advice to over half a million visitors since 2009 and is now also a live comedy show. Writer Joel Stickley is the current Poet Laureate for Lincolnshire (UK) and a writer in residence for the Writers in Prison Network. His work has been featured on BBC One, Radio 4, Radio 3, Channel 4 and in various newspapers and magazines. Vibe: witty, ironic, irreverent, thoughtful. Grammar Girl :: Quick and Dirty Tips ™ Has tips and grammar exercises to help you learn and remember all the grammar rules on punctuation, word choice, and more. Mignon Fogarty is a former magazine and technical writer, and an entrepreneur. Vibe: Instructive, accessible, straightforward, helpful. 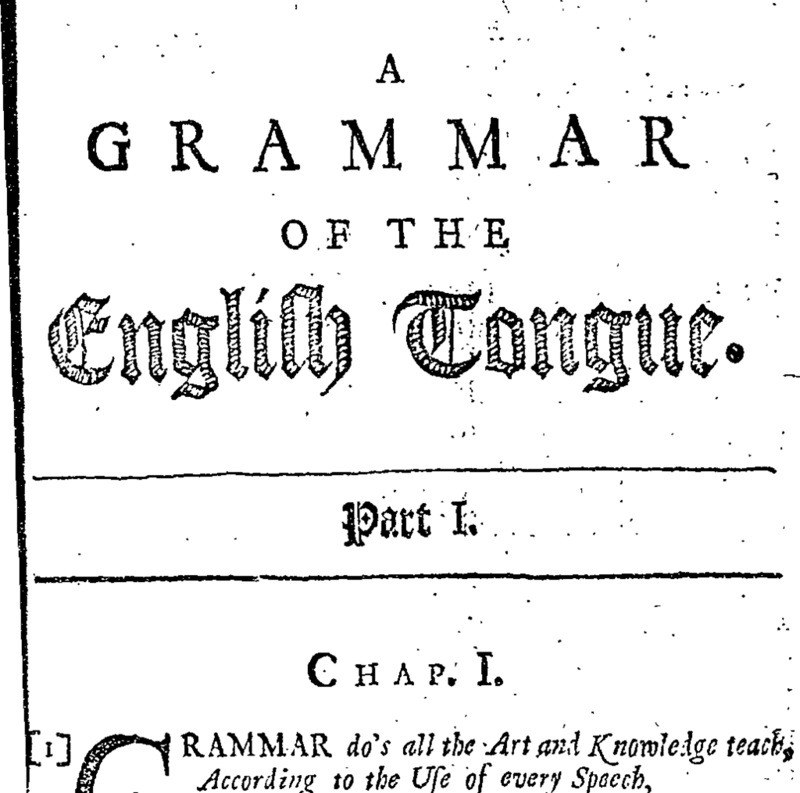 Grammarist is a blog devoted to English grammar and usage. Team of unnamed editors/contributors. Vibe: a straightforward compendium of usage, spelling, grammar, style, words and phrases. Vibe: Instructive, serious, comprehensive. Mr. Verb Language changes. Deal with it. Revel in it. Various contributors. Vibe: Eclectic, curious, quirky, relevant, mix of serious and irreverent. The Diacritics write about language in our world: daily usage, current events, pop culture, historical change, and recent research. John Stokes and Sandeep Prasanna are two law students (and former linguistics undergrads) who think language is awesome. Vibe: Detailed/well-researched, eclectic, serious, and relevant. World Wide Words tries to record at least some part of the shifting wordscape by featuring new words, word histories, the background to words in the news, and the curiosities of native English speech. Michael Quinion writes on international English from a British viewpoint. Vibe: Serious, detailed, expert, informative. The Proper English Foundation Proper English is a subjective concept which we have taken “to da extreme”. Unknown contributors. Vibe: Parodic, ironic, slightly acerbic, very quirky and eclectic, sometimes downright hilarious. Grammarphobia Grammar, etymology, usage, and more, brought to you by Patricia T. O’Conner and Stewart Kellerman. Between them, they have written five books about the English language and have more than half a century of experience as writers and editors. Vibe: Relevant, expert, informative, eclectic, accessible. Separated by a common language Observations on British and American English by an American linguist in the UK. M Lynne Murphy is Reader* in Linguistics & English Language at the University of Sussex; made the shift from expat to dual citizen; teaches & researches semantics, pragmatics and psycholinguistics. Vibe: Detailed but accessible; expert perspective on the endlessly fascinating differences between British and American English. Society for the Promotion of Good Grammar An online journal in which members of The Society for the Promotion of Good Grammar document their noble efforts. Vibe: Funny, lighthearted critique of signage (and other) crimes. The virtual linguist written by Susan Harvey, or Susan Purcell, depending on who I’m with, where I am, and what I’m writing. I’m a linguist in both senses of the word. I speak and write on English linguistics and I know other languages – French, German and Russian, in my case. Vibe: Detailed, curious, knowledgeable, range of subject matter. English Language and Usage – Stack Exchange a collaboratively edited question and answer site for linguists, etymologists, and serious English language enthusiasts. Vibe: Serious, instructive, expert, helpful. Throw Grammar from the Train Notes from a recovering nitpicker. Jan Freeman wrote The Word, a weekly Boston Globe column, for 14 years; was an editor at the Globe from 1981 to 2001; and wrote the book Ambrose Bierce’s ‘Write It Right’: The Celebrated Cynic’s Language Peeves Deciphered, Appraised, and Annotated for 21st-Century Readers (Walker Books). Vibe: Relevant, informative, eclectic, well-researched. Wordlady is about the fascinating, fun, and challenging things about the English language. I hope to entertain you and to help you with problems or just questions you might have with spelling and usage. I go beyond just stating what is right and what is wrong, and provide some history or some tips to help you remember. Katherine Barber, “Canada’s Word Lady”, is a best-selling author and media personality. Vibe: Detailed, informative, relevant, eclectic, knowledgeable. Peter Harvey, linguist is a blog about language and languages, and about Lavengro Books for learners and teachers of English. Peter Harvey is an author, linguist and English-language teacher. Vibe: Serious, expert, knowledgeable, relevant. Real Grammar Grammar, that is to say, the way in which a language, particularly English, is constructed, is the primary topic of this site. However, I cannot promise that I will not from time to time stray into other areas. Barrie England is an Oxford graduate in English Language and Literature and is qualified as a teacher of English to foreign learners. He has spent most of his career in government service, much of it abroad. Vibe: Timely, serious, expert, relevant. This entry was posted in Grammar and tagged Best grammar blogs, National grammar day on March 4, 2013 by Louise.